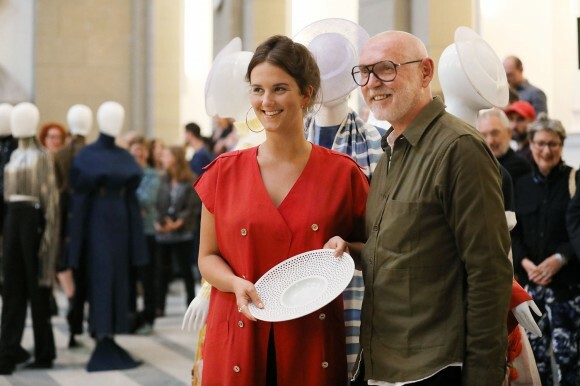 At the start of the Berlin Fashion Week, the European Fashion Award FASH 2017 was given to six young designers. The awards, valued 200,000 euro in total were handed over inside the stunning basilica of the Bode-Museum, which is a UNESCO World Heritage site. Michael Roth, Minister of State for Europe, praised in his speech the talents: “I am honored to present this year’s prize-winners with the European Fashion Award FASH. Fashion reflects the times, sets trends, and creates identities. It is European, even cosmopolitan. 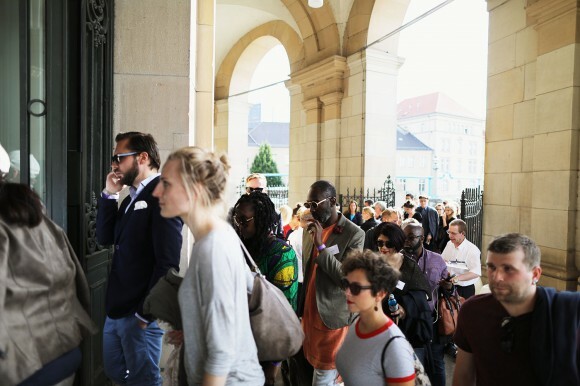 It is not bound by borders, but instead brings people from all over the world closer together. Because of this, it is a friend of the Federal Foreign Office”. 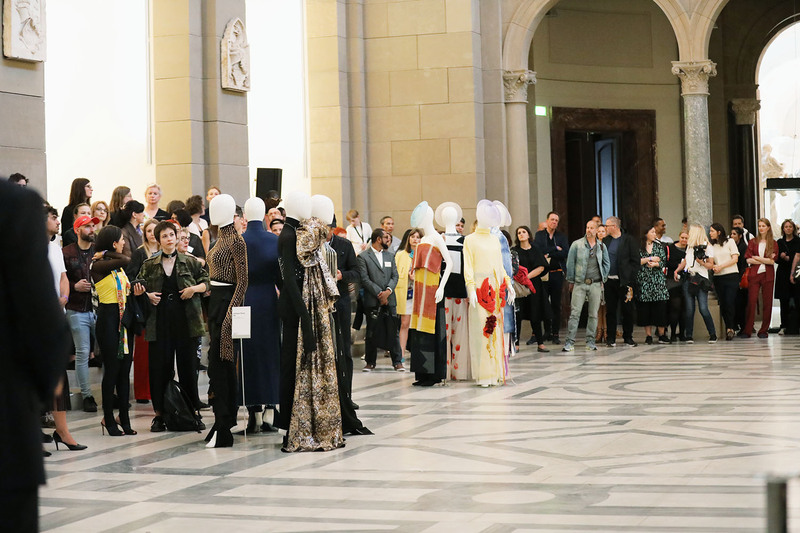 The theme of the European Fashion Award FASH 2017 was “Get Real” and the goal was to create unique fashion that is emotional, touching and surprising. All of the winners have looked at social media in a critical way as commercial interests dominate / become more and more important. Hannah Kliewer’s (1st prize – Student Category) knitted collection, with its authenticity and over-sized collars, offers protection from the storm of social media on the journey to find one’s self. Lea Schweinfurth (2nd prize) transformed her real and virtual into fashion full of strong poetry and personality, lust and seductive beauty. 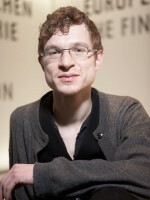 Andreas Stang (3rd prize) explores the desire to look beautiful with glistening jewelry and ironic exaggeration. 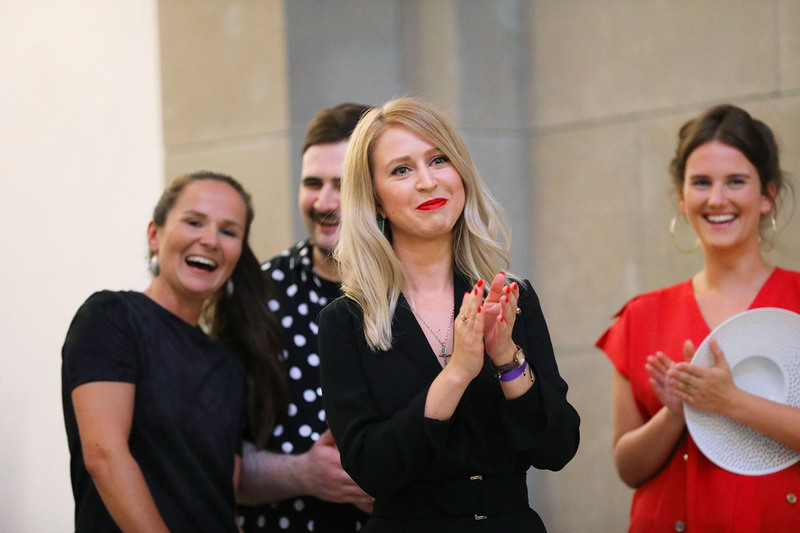 In the Graduates Category, Sonja Litichevskaya (1st prize) combined the art of Russian constructivism and the Perestroika era with an optimistic view of the future in a powerful design. 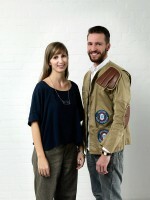 Katja Skoppeks’ (2nd prize) collection offers comfort and closeness, protection and belonging in these uncertain times. Livia Honus (3rd prize) illustrates “selfie” culture in a colorful way and with a lot of humor. 205 students from 29 countries in Europe, Asia, and America entered the global competition. 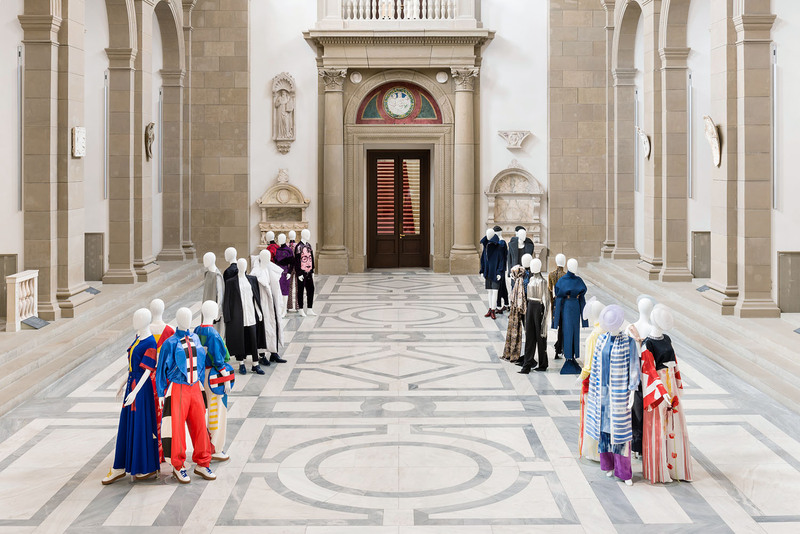 The first impulse of many projects was the search for belonging, but the students often returned to the power of personality to design fashion with an optimistic view of the future. 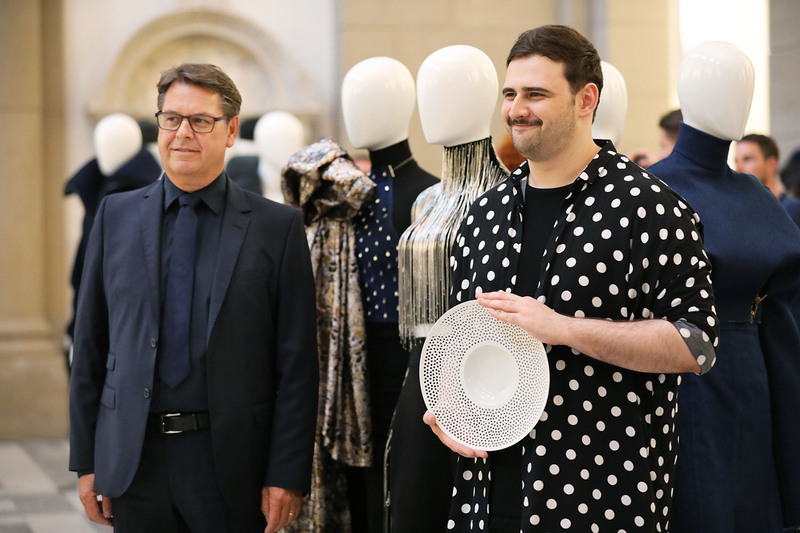 “The value of the outsider as a driving force in fashion has been realized again,” said SDBI Director Joachim Schirrmacher, commenting on the winners. “Without them, there is only more of the same. Fashion needs to take new risks or it will lose its authority. The courage to innovate and a curiosity about the world are recreated. Get real!” said Schirrmacher. The award-winning projects focus on concepts exploring fashion’s potential, and have more in common with concept cars than clothing for everyday wear. 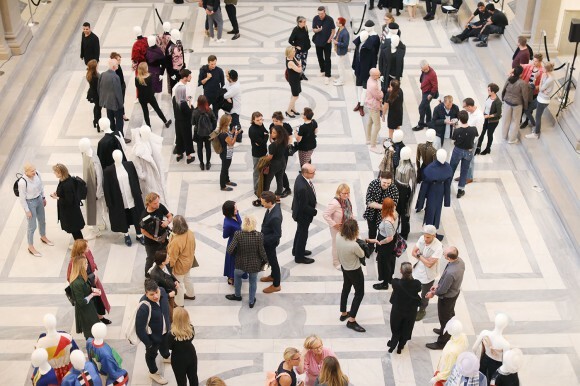 The European Fashion Award FASH connects young fashion designers with the industry and fully supports the award-winners on their career paths. 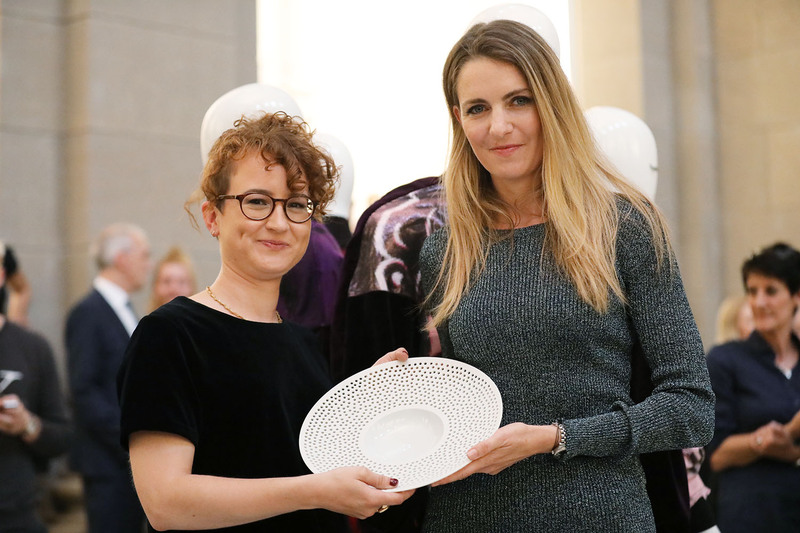 “For many award-winners, we have opened the door to their career. 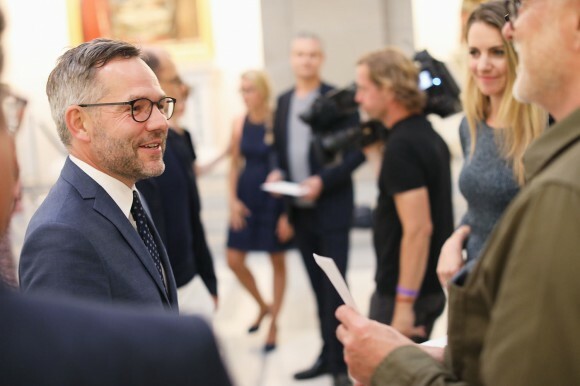 This year we were once again able to put our winners in touch with the industry,” said Tobias Gröber, chairman of the board at SDBI, who awards the prize. 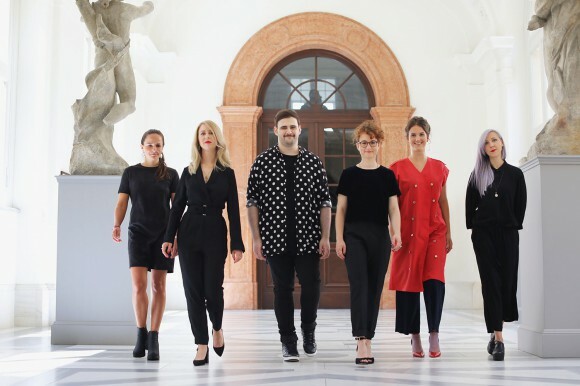 The winners of the European Fashion Award FASH 2017 were selected by a jury of international experts from the high-fashion and sportswear, industry, media, and communications sectors. 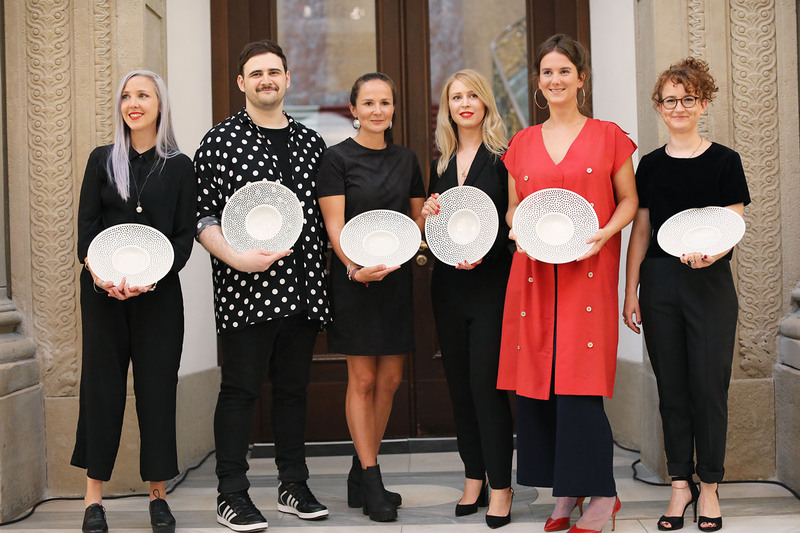 The jury selected the winners using a set criteria over a two-day period. Jury members include Claudia Braun, Head of Color & Trim, Mercedes-Benz; Otto Drögsler, Creative Director, Odeeh; Joachim Schirrmacher, Creative Consultant; Thomas Steinbrück, Creative Director at Reebok; and Franco P Tettamanti, fashion photographer. 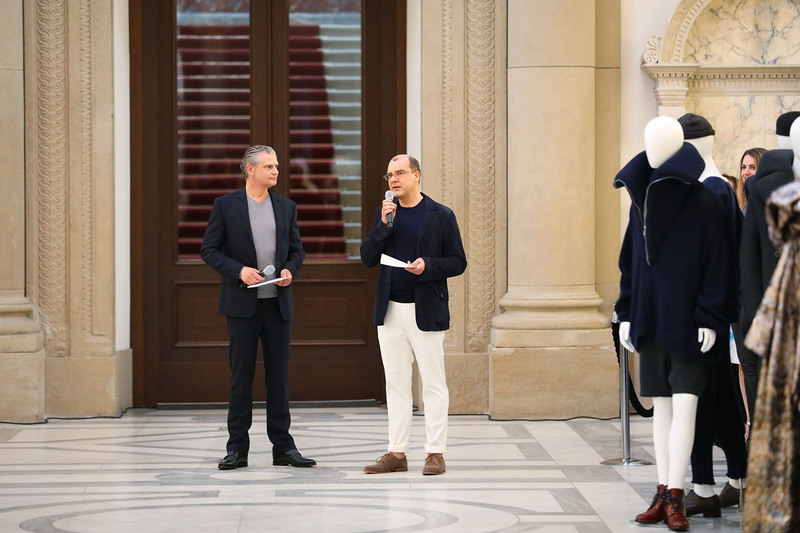 The meeting was moderated by Helge Aszmoneit from the German Design Council. The award was presented along with exclusive porcelain trophies donated by Hering Berlin. 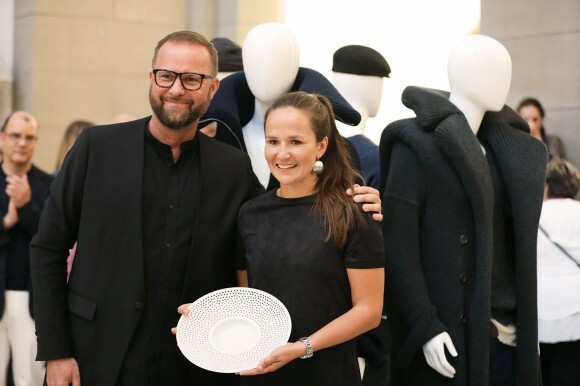 The European Fashion Award FASH comes to over EUR 200,000 in value. 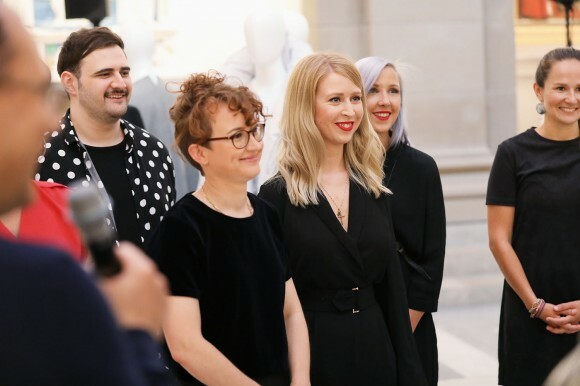 In addition to the prize money, the award also includes the mentoring program, an exhibition, the awards ceremony, as well as Public Relation and photos taken by Parisian fashion photographer Franco P Tettamanti who has worked for Dior, Louis Vuitton, Akris and Vivienne Westwood among others. 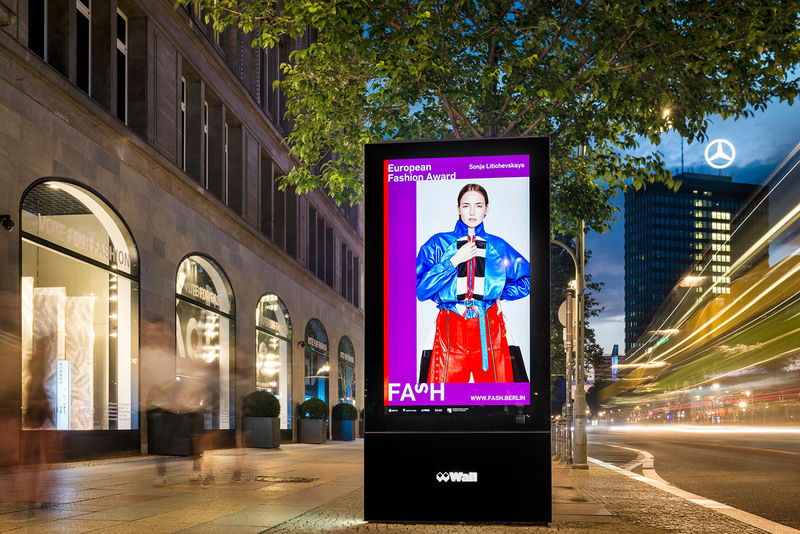 These photos are displayed on premium digital posters by advertising company WallDecaux on the streets of Berlin, Düsseldorf, Hamburg, Cologne and Munich. 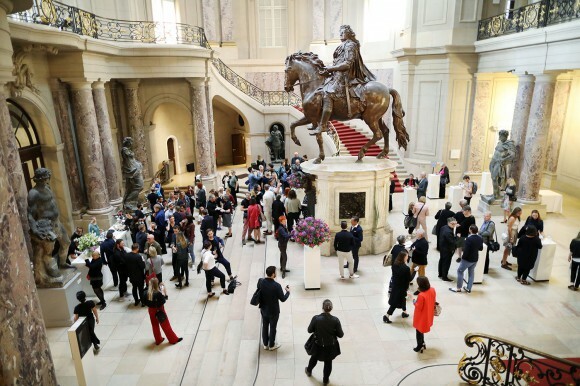 200 Guests celebrated the awards in the impressive Bode-Museum. 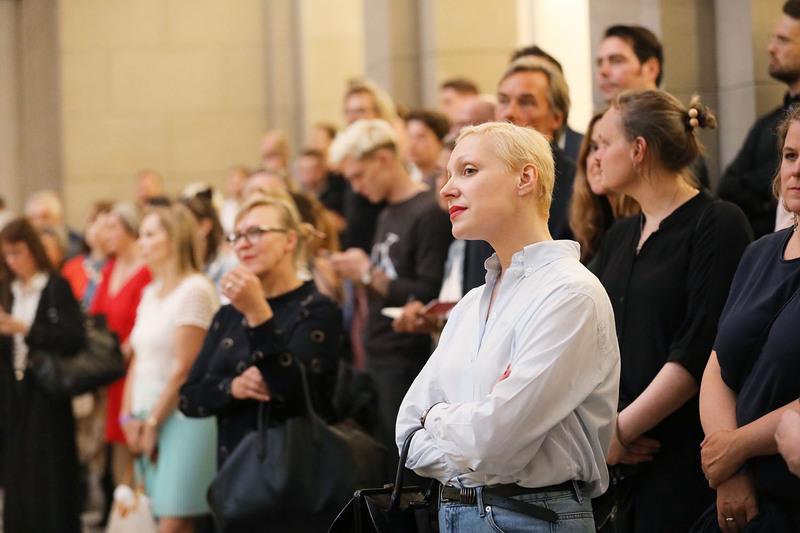 In addition to the winners’ families and friends, opinion leaders from retail, education, and politics, as well as managers and designers from top companies like Akris, Dorothee Schumacher, Max Mara, Strenesse or Zalandowere were also present at the event. 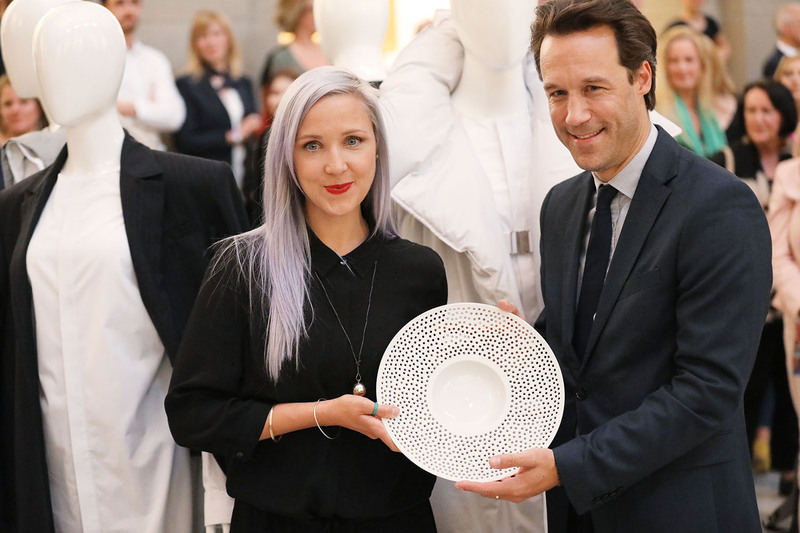 This gave the award winners the opportunity to make initial contacts before entering the world of fashion. 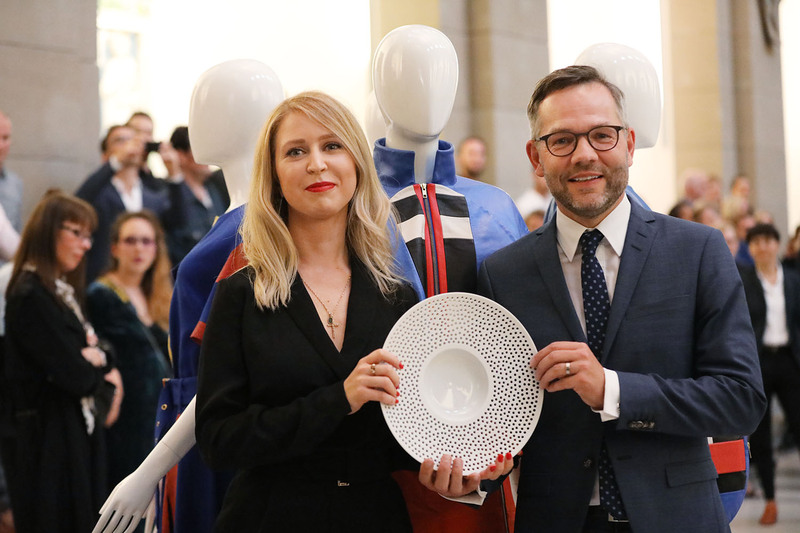 The European Fashion Award FASH 2017 is presented by the non-profit organization, the Stiftung der Deutschen Bekleidungsindustrie (German Fashion Industry Foundation), in short SDBI. Founded in 1978, the German Fashion Industry Foundation is the world’s longest-standing organization dedicated to promoting gifted fashion students. The European Fashion Award FASH is one of the most important international awards for fashion students. The spotlight is on the students. It connects young fashion designers with the industry. Winners of the award have excellent career prospects, and go on to work for famous global companies such as Adidas, Hugo Boss, or Dorothee Schumacher and designers such as Vivienne Westwood and Wolfgang Joop, often as senior designers. Ioana Ciolacu (FASH 2011), Tim Labenda (FASH 2013) and Danny Reinke (FASH 2014), have been showcasing their labels at the Berlin Fashion Week for many seasons.